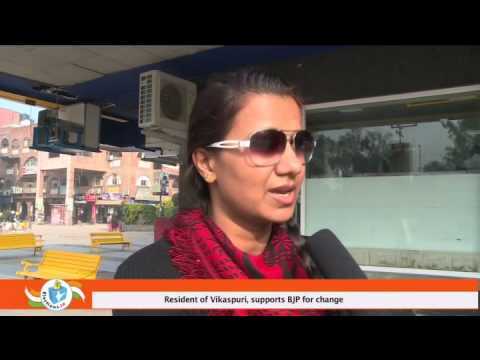 Vikaspuri assembly constituency falls under the West Delhi parliamentary constituency and was formed in 2008 after the implementation of the recommendations of the Delimitation Commission of India. It is an urban area which was started by DDA in the 1980s. 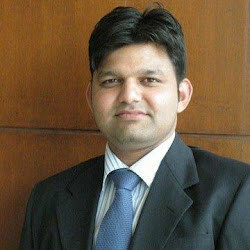 Mahinder Yadav of AAP is the MLA from Vikaspuri constituency. He bagged 62032 votes in the 2013 Delhi assembly elections. He defeated Krishan Gahlot of BJP by just 405 votes. Nand Kishore of INC, the winner of 2008 assembly elections, managed to get only 47331 votes. 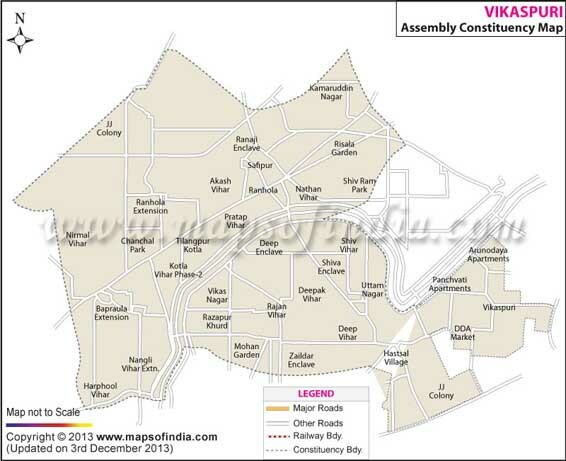 Map showing the different localities of the Vikaspuri Assembly Constituency. Below is the list of winners and runners-up in the Vikaspuri assembly elections conducted so far.